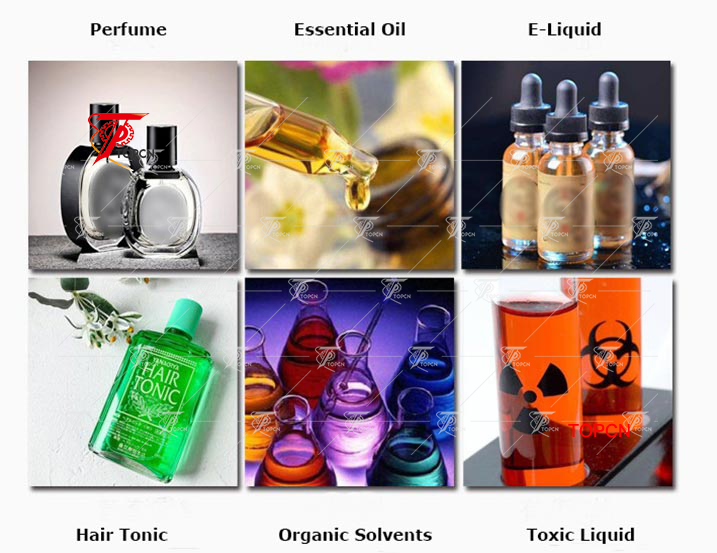 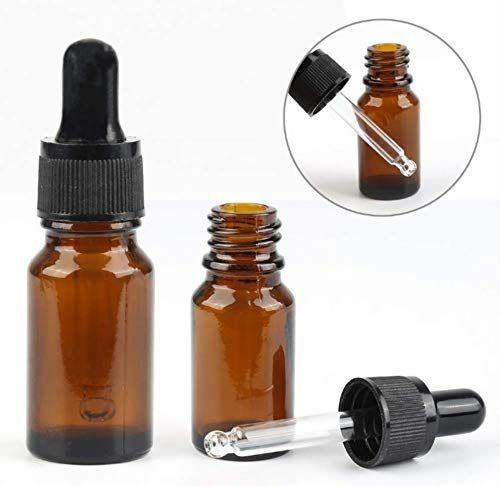 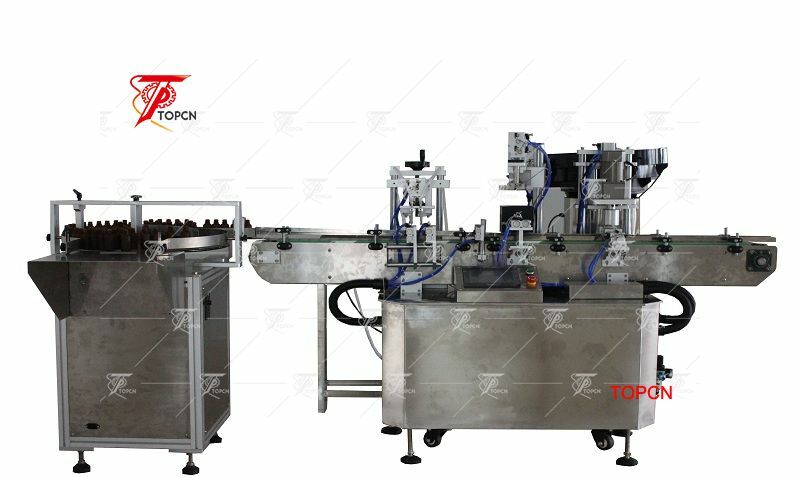 Automatic 5-30ml dropper bottle filing capping machine is widely used in filling of various of small bottle in 10-30ml 30ml-50ml 50ml-130ml for e-liquid essential oil massage oil eye drops liquid etc. 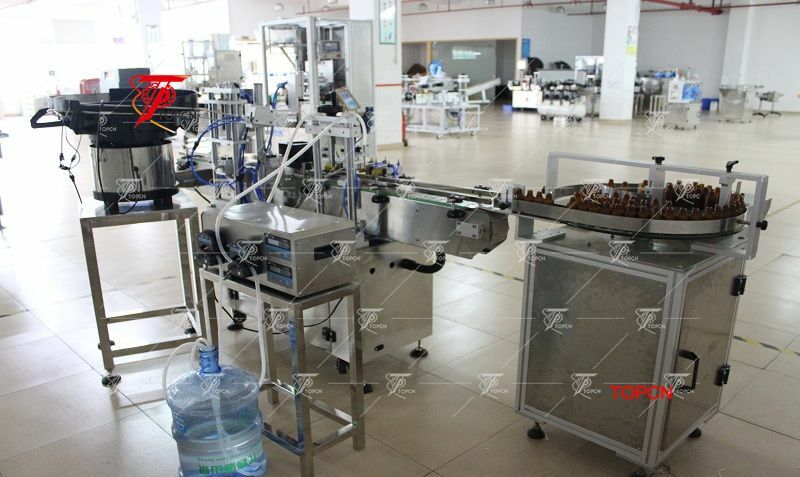 ►dropper bottle filling capping machine is dosing by piston pr peristaltic pump which is with high precision. 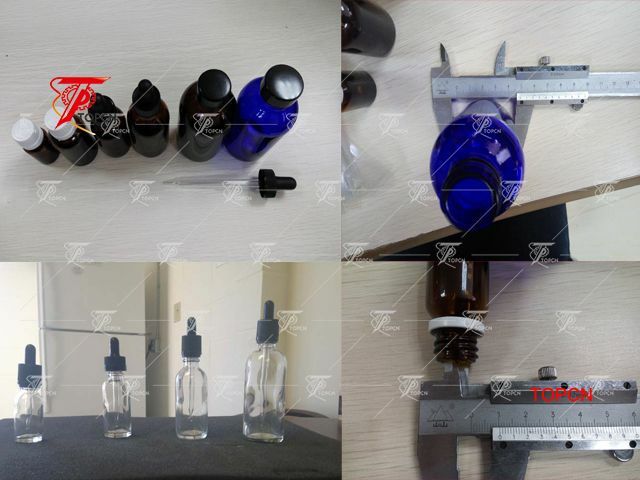 ►Filling volume can be customized from 5ml-30ml 30ml-50ml 50ml-120ml etc. 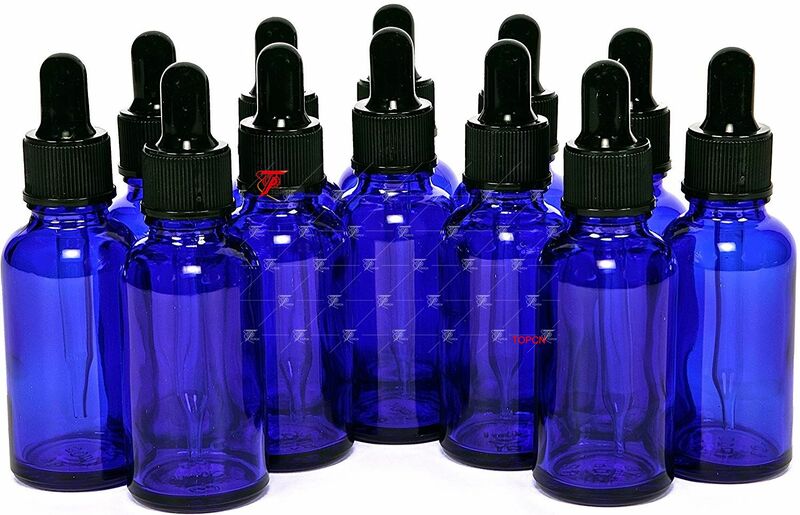 Or more large volume can be customized. 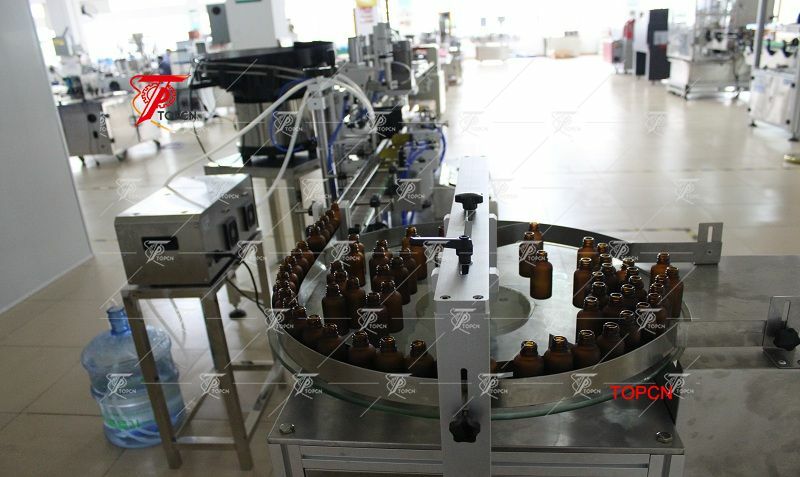 ►5-30ml dropper bottle filling machine filling nozzles are specially made to avoid leakage. 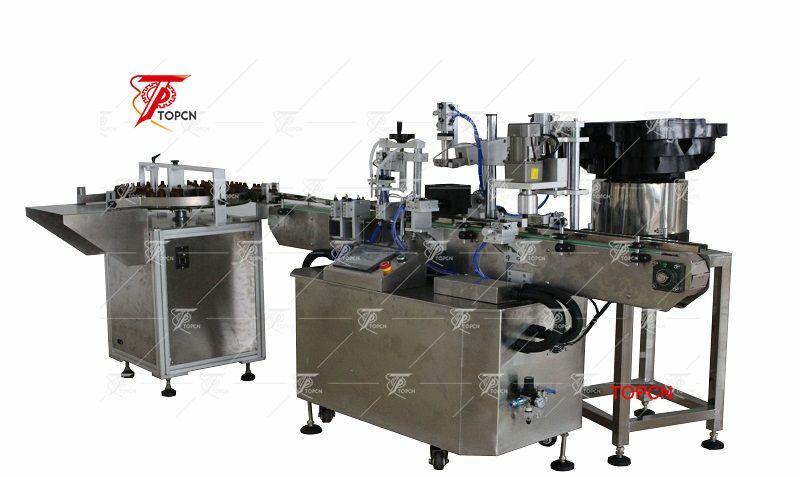 ►dropper bottle filling machine is made of full stainless steel, look beautiful and meet GMP standard. 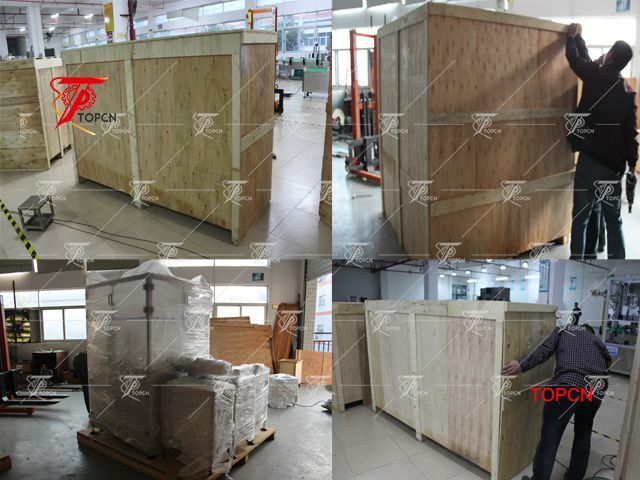 ►The machine will be a warranty for 1 whole year after you get the machine your factory, after-sales service will be offered forever.